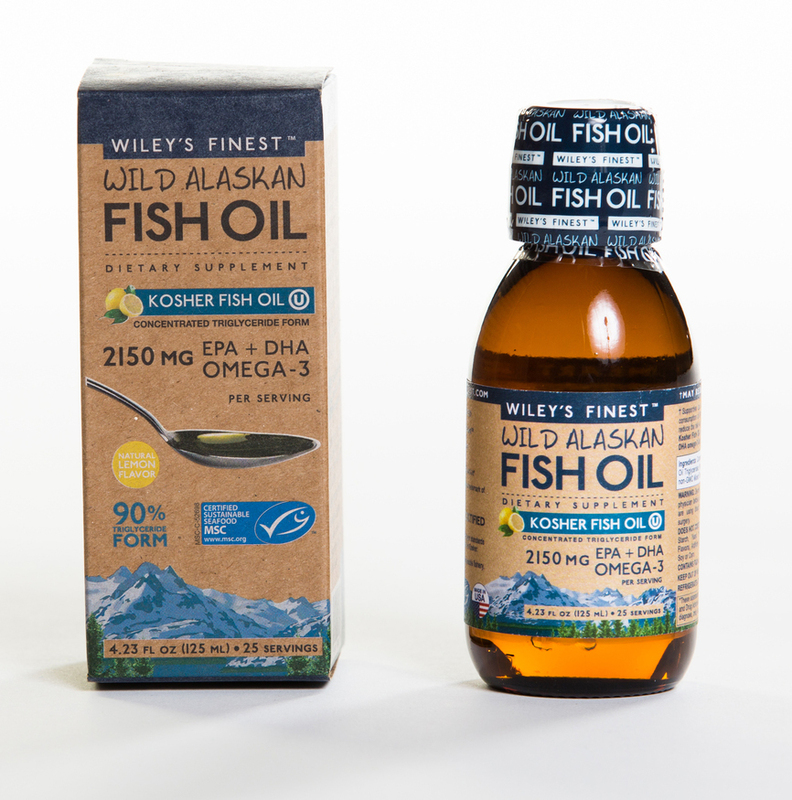 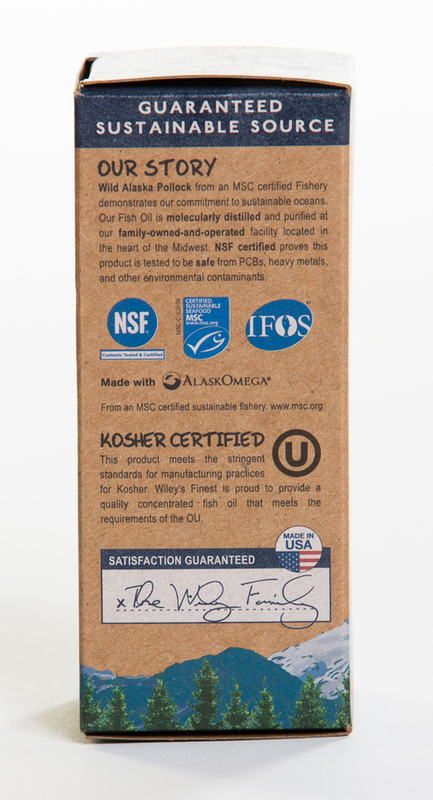 I am so happy that Wiley’s Finest makes this certified kosher version of their peak omega formula, it the finest fish oil available, tastes great and of course kosher! 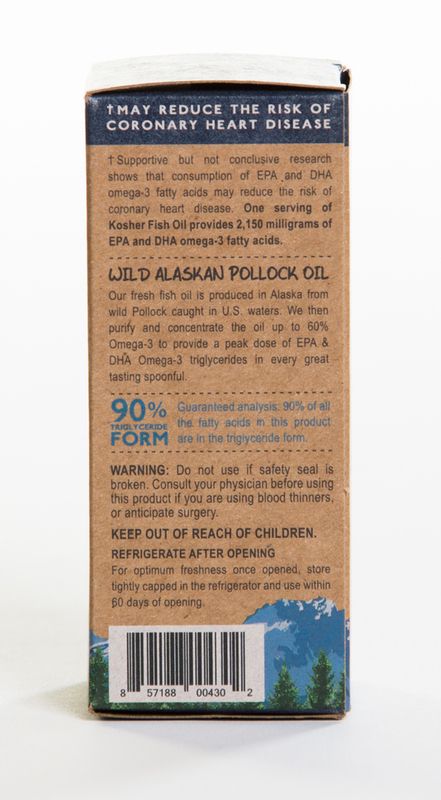 I will be a customer for life. 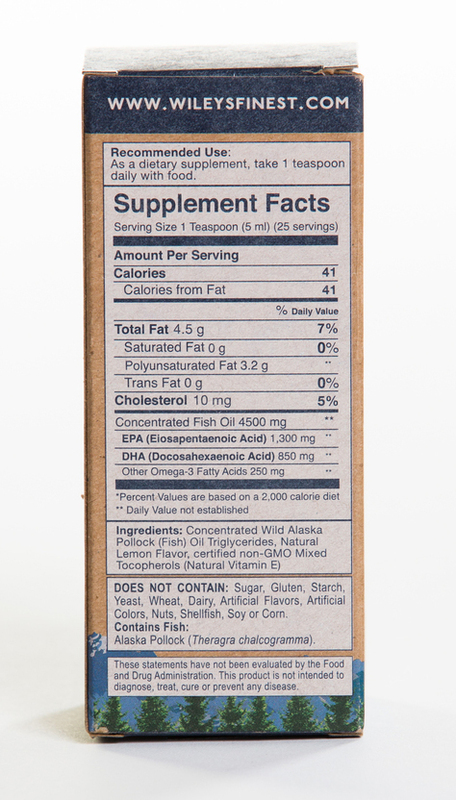 Good taste, amazing potency, I take it every day.